Zea mays rugosa is known as sweet corn. This cereal is a native of America and is boiled as a vegetable. The John Innes hybrid varieties remain popular, but `Kelvedon Glory’ is a newer introduction of merit. In the south, seeds may be sown out of doors in May. Choose a sunny position and in areas exposed to gale force winds in August, provide a windbreak. The soil should have been well dug and dressed with dung or garden compost. These organic fertilizers not only supply plant foods but assist in providing good drainage on heavy soils and in retaining moisture on lighter ones. Sow the seeds. 2.5cm (1 in) deep in rows 38cm (15in) apart. Several short rows are preferable to one or two long ones. When the plants are grown in compact blocks wind pollination is more effective. In other parts of the country, sow two or three seeds in 8cm (31-in) pots in the cold frame or under a cloche in early May. Reduce the seedlings to leave one strong plant in each pot. Set the plants in the open when all danger of frost has passed or protect the rows with cloches until early July. 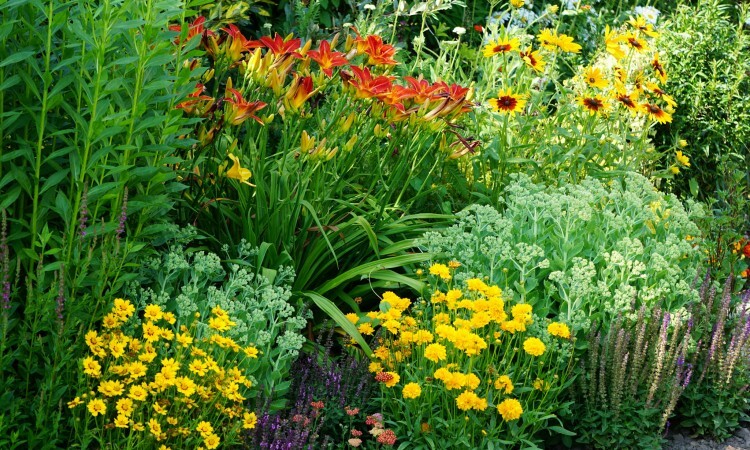 In dry summers, water as necessary and feed the plants with liquid manure if the soil was not supplied with sufficient organic matter before sowing or planting. Hand weeding is safer than using the hoe which is liable to sever surface anchorage roots. Mulching the bed with straw in July saves weeding. Harvest the cobs when the silks which hang from them are brown-black in color and quite brittle. A check on the state of maturity may be made by carefully opening the top of the green sheath and by pressing a grain with the finger nail. If a watery juice exudes, the cob is too young. If the grain contains paste, it is too old. At the correct stage a creamy liquid spurts out. Cobs are twisted from the plants. The sooner the cobs are cooked after harvesting, the higher the sugar content.